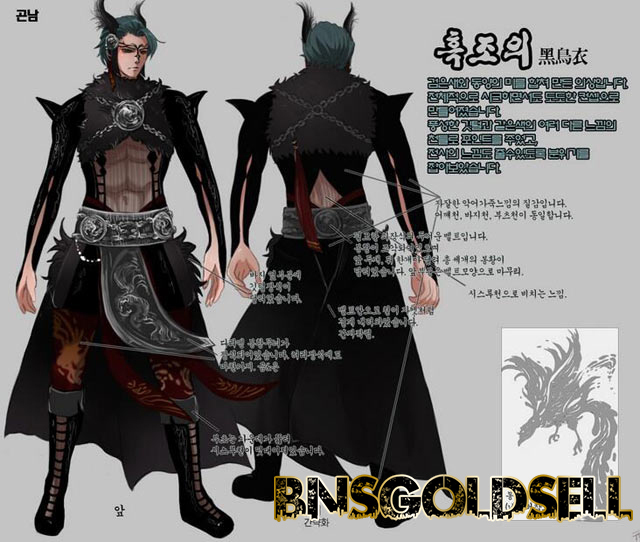 A few days a ago, NCsoft release new Fashion Black Bird for Blade & Soul. 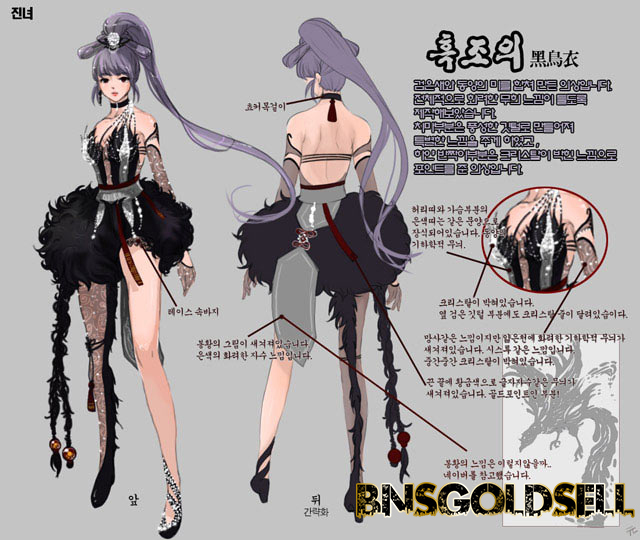 There is a Fans’ Fashion Design Contest held. A fashion titled Black Birld was one of the winners in this content. 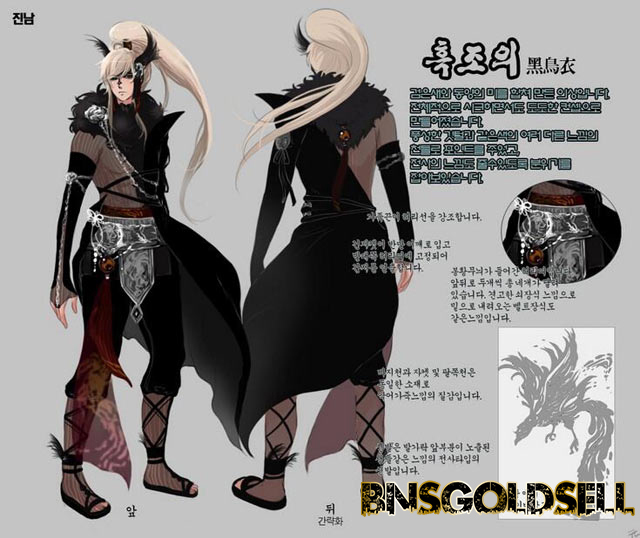 Luckily, this fan-designed fashion black bird was designed into the game and got released on Dec 9th. 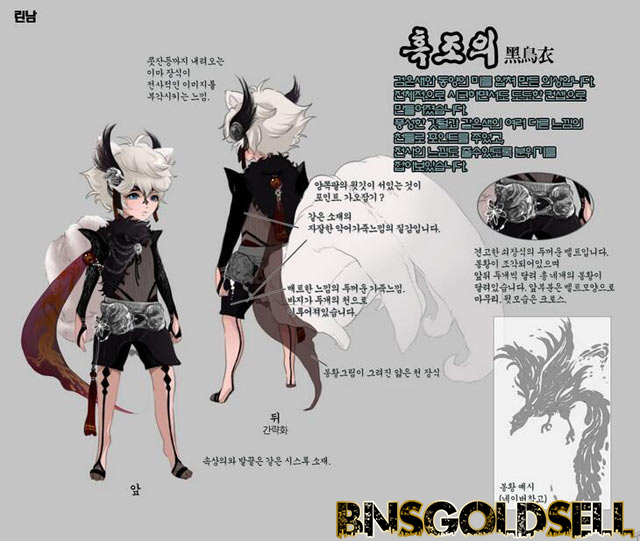 Just join in the new class Soul Fighters’ event to have a look at this Fashion Black Bird! I think it is definitely amazing! 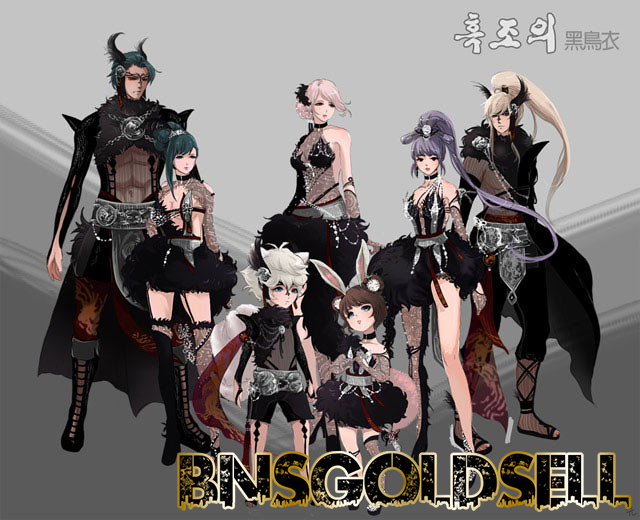 Buy Blade and Soul Gold, just go to BNSGOLDSELLL!